Intel has posted a statement regarding the rumor that the Tizen OS, which is co-developed with Samsung, is dying. The rumor came from Eldar Murtazin, whose prediction record seems to have picked up another miss. Obviously, Intel hasn't been all too pleased with such information floating around the web and has posted the following statement, cited by TizenExperts.com. Intel is very committed to the development of Tizen. 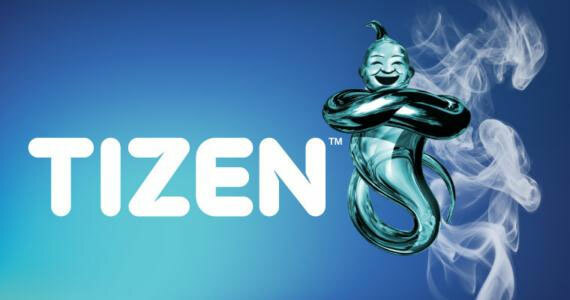 We see a unique role for Tizen in the industry to create and to grow a new, open and flexible, mobile operating system that allows developers to "write once/run on many devices". Tizen has received broad industry support through the Tizen Association and has achieved major milestones this year including establishing the storefront, releasing the Tizen 2.1 source code, the Tizen IVI 2.0 and the Tizen 2.2 Beta SDK that was just released yesterday. The authenticity of the message above isn't confirmed, as a source isn't directly pointed out. If true, it seems that Intel is keen on continuing its work on the Tizen project. Samsung has also proven a lot of commitment to the mobile OS. The company has been running a Tizen app challenge race with a $4 million prize and released a new SDK for the platform just this week. We suspect Samsung is going to chime in soon enough with an official statement.